One thing I love to do when I travel is try local cuisine. I'm fairly open minded when it comes to food, and when I discovered we would be staying with a vegetarian for the weekend, I was interested to see where on Earth he would take us. To my surprise, it was Josh's birthday, and his brother greeted us with Georgetown Cupcakes. And yes, they taste just as incredible as they look. The next two images are bowls from two different places. 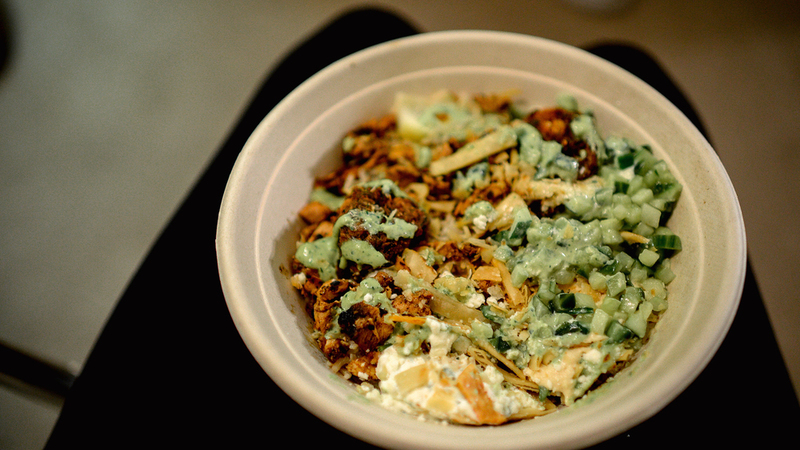 I can't remember the name of the first place, but it's filled with veggies, and feta cheese and chicken and it was also very delicious. 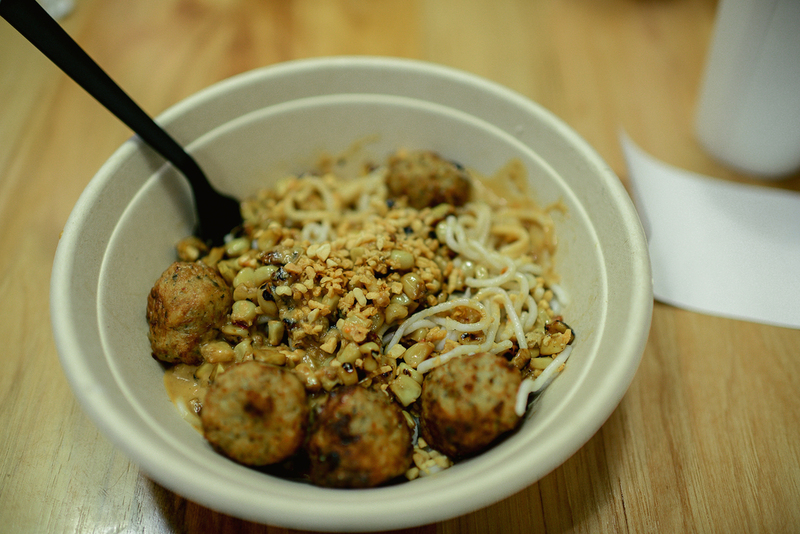 The second bowl is filled with thai noodles and chicken meatballs and a spicy peanut sauce. I was bound and determined to eat seafood on my trip and luckily we ate at a diner in downtown DC that had a lobster roll. Of course I had to have it, and it was everything I had dreamed of. 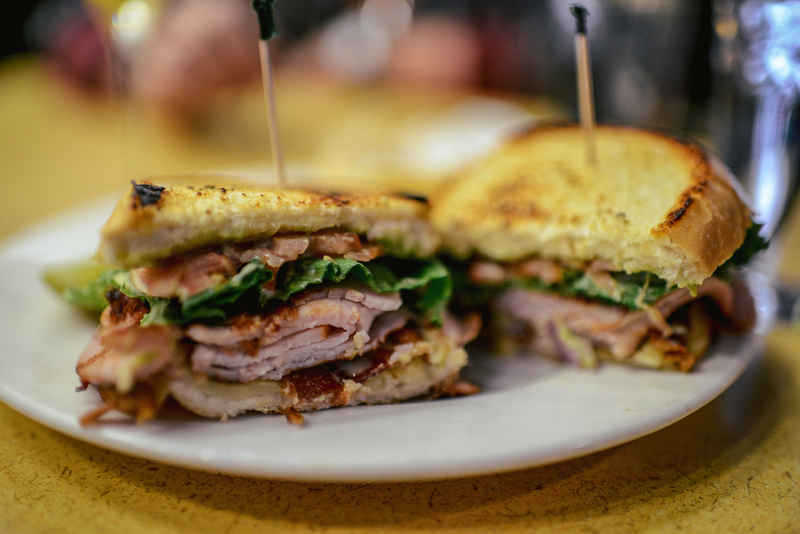 The last image is a yummy turkey club with bacon and honey mustard from a quirky place called The Artful Dodger in Harrisonburg, VA.